I kind of like Ash Wednesday. It is so healthy (and counter-cultural) to be reminded of one’s mortality. I went to mass at 9.30 today and had ash marked in the sign of the cross on my forehead. 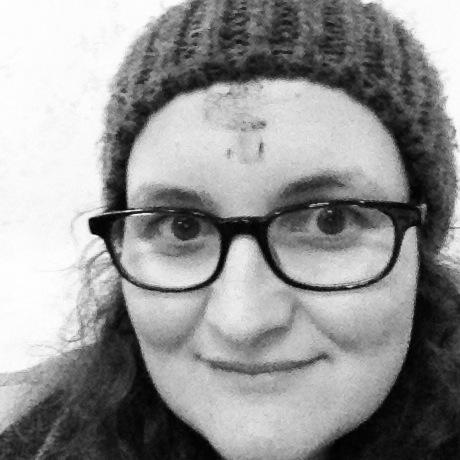 This was the first time I’ve been to a morning service on Ash Wednesday and I consequently went into Leeds city centre rather self-consciously with an ash smear on my face! This was a good act of humility. Exactly what it should be. For Lent this year, as usual I am taking part in the Big Read over at the Big Bible Project. This year we’re reading Rowan Williams’ book ‘The Lion’s World’ (his reflections on the Narnia books) together – if your church house group hasn’t got any plans for Lent there are ready made excellent free materials available! Time is more precious than chocolate. Lent is the time to take up a spiritual discipline which reflects Jesus’ 40-days and nights in the wilderness. Whatever else we can say about Jesus’ time there, we know he was definitely not busy. So why not take a leaf out of his book and find a way to cast busyness aside? I hope you have a holy, surprising and blessed Lent. See you on the other side! Thanks, Bryony. Reading your not busy post over at the Big Bible page finally made me commit myself to not being busy too. That’s great to hear, hope you get nearer to God as a result!